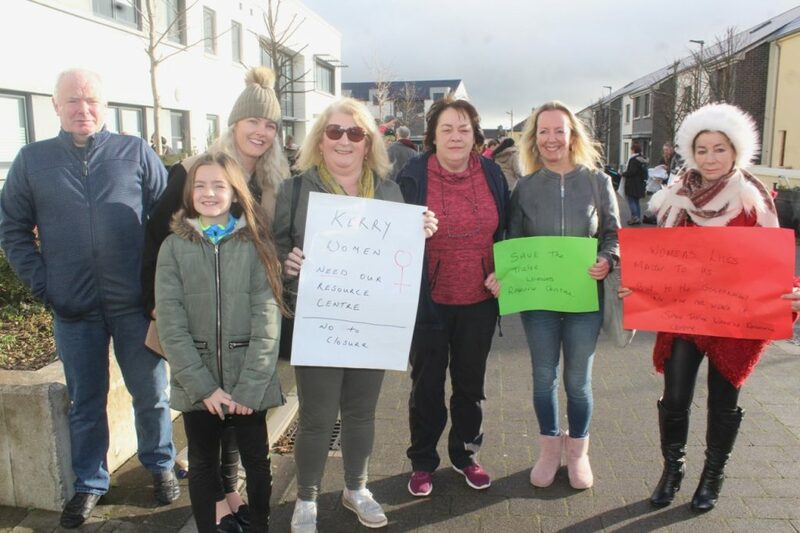 A PROTEST was held on Saturday against the closure of Tralee Women’s Resource Centre which is due to take effect from tomorrow. To coincide with this, another protest will take place tomorrow at HSE buildings at the entrance to University Hospital Kerry from 1.30pm. People are asked to attend to show that the community in Kerry value the service provided by the centre and will commit to keeping it open. Speaking to the organiser of Saturday’s march, from the Arts an Phobail building to the town square, Shahidah Janjua said all was not lost and there is still a chance the centre could remain open. “We want to show the strength of feeling about the closure and that we’re saying there’s enough skill and expertise amongst women here to help the board to continue the centre. We can be members of the board or volunteer to continue the services at the centre,” said Shahidah, who added there will be questions asked in the Dáil about the centre. One of the factors in the decision to close the centre was the wide availability of services from other organisations in the area, but Shahidah disputed this. “There isn’t anywhere that does the job of the centre, they can give a range of services to one woman with several needs. It’s a more holistic service,” she added. People are asked to bring banners to the protest which will start at 1.30pm at McDonalds, and end at the HSE building at the entrance to University Hospital Kerry. The organisers are asking for the opportunity to present options for the future of the centre and call on the directors, board members and/or funders to meet them and discuss how they can save the Resource Centre. The Irish tax payer is not a cash cow that can supply endless cheques for every quango and so called charitable organisation under the sun. Besides, I am against supporting any organisation there to serve men or women only! Matty, haven’t you very little bothering you? I, just for example applaud the Mens Shed organisation around the country. Do you know personally what this service provides?. No. You don’t. This service gives Women a personal service, not a 1800 number and press 5 to speak to a human being. A bit of empathetic humanity is very important these days. And by the way.. During the extended Christmas break every T. D. will get five hundred and forty four euro per day. I politely suggest you direct your anger elsewhere. You won’t ever need to use this valuable organisation, but a woman you may know will. This isn’t a competion. Sincerely, Nic. 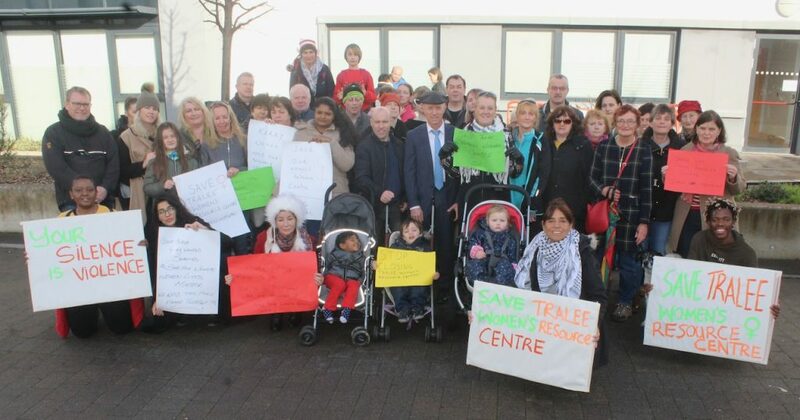 Why on earth would you think I have anger about Tralee Women’s Resource Centre! Again, the Men’s Shed organisation is a gender specific organisation and I do not support that out of my strong equality principle alone. After all, why not allow a woman join and do gardening with the men too? I do not support a gender split society as the west was in the past or the middle east is today. Hence, I do not support it in any way. Well, obviously you have developed the ability to read minds! All I can do is speculate! I feel you may have vested interests in this organisation, I suspect you are connected to it in some way and my non support and freedom of speech to voice my opinion has angered you? 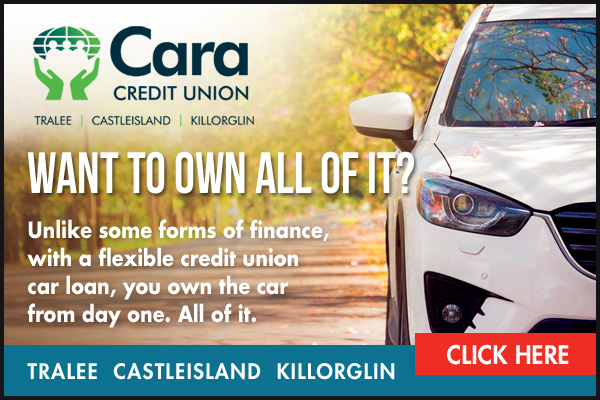 As a taxpayer, I simply disagree with paying for this or any gender specific service especially “a personal service, not a 1800 number and press 5 to speak to a human being” and if the overpaid T. D.’s are willing to pay for Tralee Women’s Resource Centre and good for them as that is their choice and they can well afford to virtue signal to their voters. I also feel that it is wrong that you question anyone’s humanity, who are you to judge! I refuse to judge anyone in that way, I do not have the right. 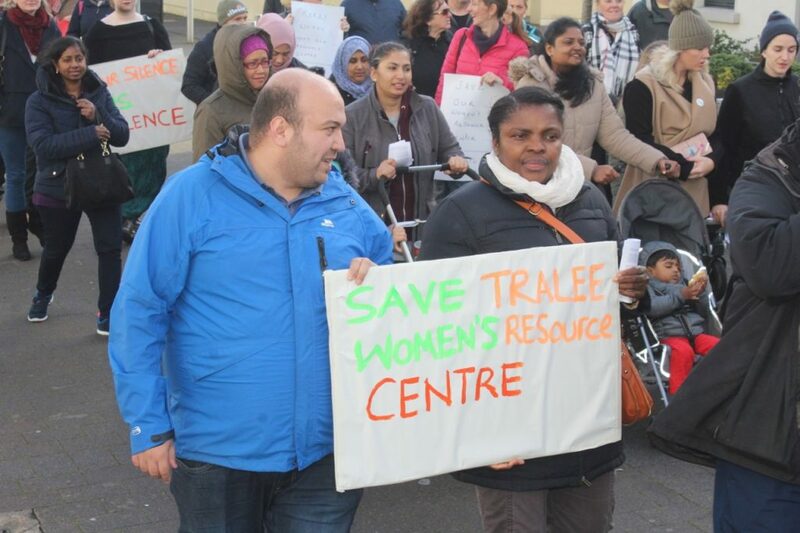 Good luck in your efforts to keep Tralee Women’s Resource Centre open. However, I will only support fully inclusive organisations, that help people regardless of age, gender or race. TWRC supported women from different angels. Some women were badly hurt by men. When someone is vulnerable is very hard to reach out for help. This was a very safe place to go, to start from. We should think what’s the cost of not having it. No courses for women, no connections with society. Depression. Ill mental health. Unhappy woman at home is a great wife and mother, isn’t it? A wise man told me a few days ago: undermined women equals undermined society.